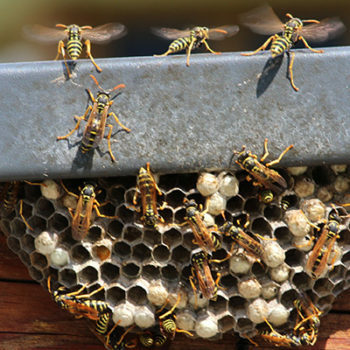 Get Complete Pest Protection With Our Sterling Guard Program! Let us guard your home against the destruction of termites & the invasion of pests! Contact us today. 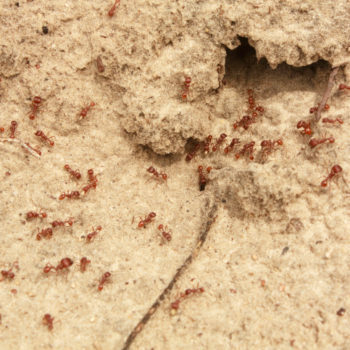 Do you have a problem with termites and other pests invading your home or property? Would you like to get rid of them on a permanent basis? 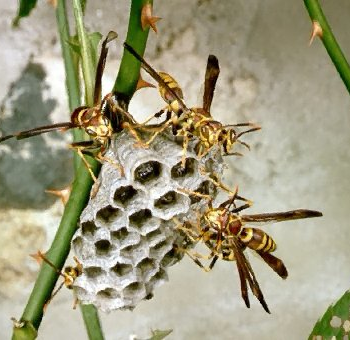 Eliminating these annoying pests on your own may not be safe for your family, your pets, or the ecosystem that surrounds your property. At Sterling Pest Control, we can safely address your problems with termite and pest infestation. ✔ We have highly trained, qualified technicians who can service all general pest control needs. ✔ We have 50 years of combined experience in the pest control industry. ✔ We can eliminate your pest problem at its source. ✔ We use the latest in technology & techniques to get rid of pests quickly & efficiently. ✔ We also have the #1 customer preferred termite control system — the Sentricon® System — to help protect your home from the costly devastation of termite damage. all for one low down payment and just $55/month! Our Sterling Guard Program lets you bundle your general pest control with the proven termite colony elimination power of Sentricon. 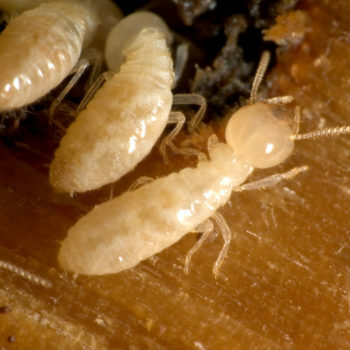 Call (407) 277-7378 to schedule your free termite inspection and to learn more about our Sterling Guard Program. Just to prove you are a human, please solve the equation: 19 - 6 = ? © 2018 Sterling Pest Control. All Rights Reserved.